Finally! 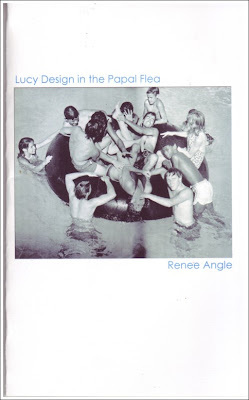 The world is given a Renee Angle book! Dancing Girl Press releases Renee Angle's chapbook! Go get it now!